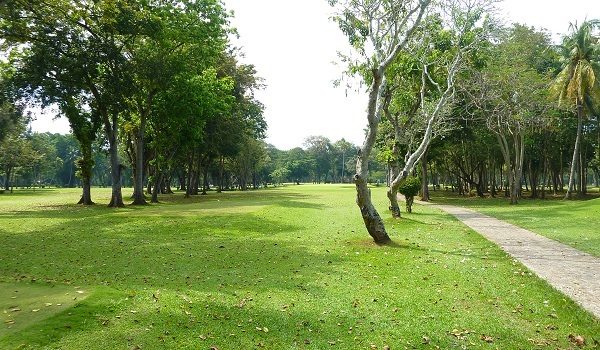 Welcome to Davao City Golf.com, the only local resource for golf course reviews, information and discussion. 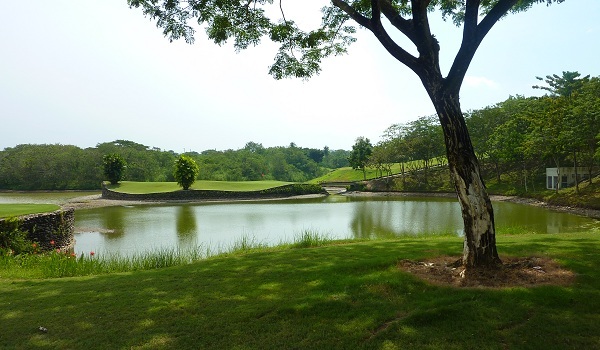 There are only two 18 hole golf courses in and around Davao City. 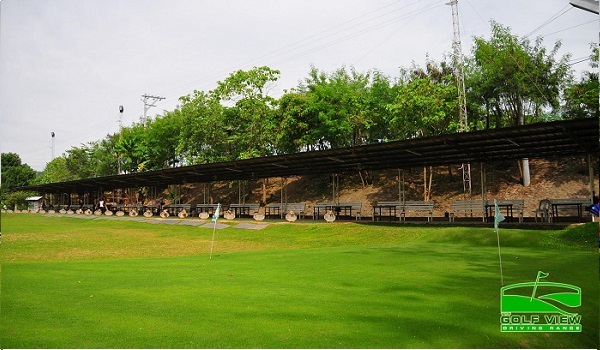 We have one 9 hole executive course and 4 practice ranges. 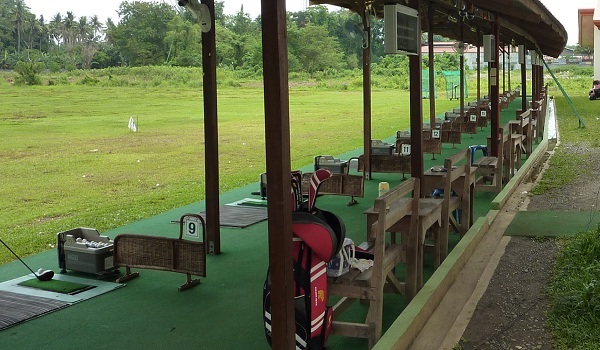 We will give you all the information you will need to decide you would like to play and practice. See our "About Us" page for details on what we do, how we do it and why.